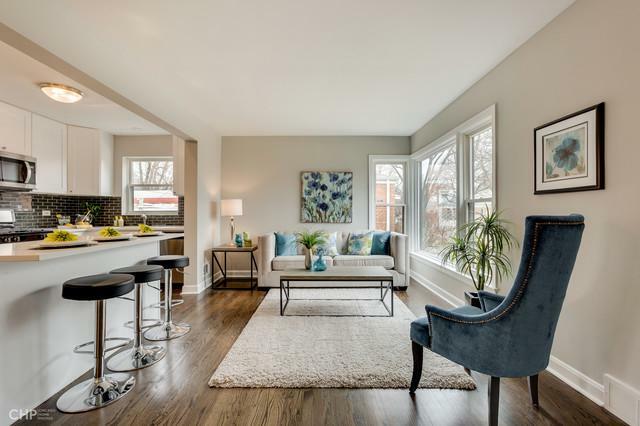 Stunning LaGrange Park 4 bedroom, REMODELED RANCH, presented by premier Chicagoland builder. Quality Craftsmanship at every turn. 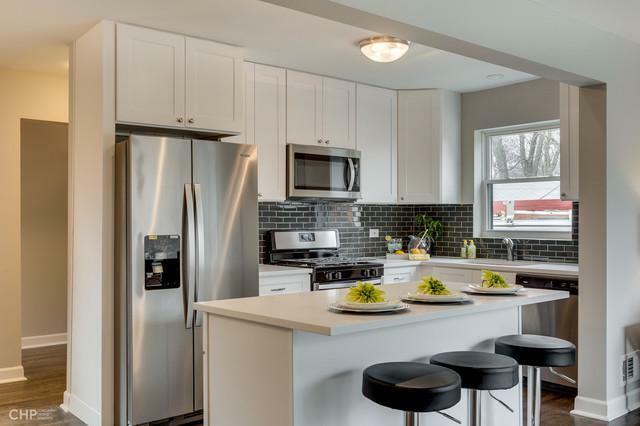 New 42" white shaker cabinets, including a gorgeous island, quartz counters, stainless steel appliances, hardwood throughout. New tub, shower, sinks, faucets, lighting, paint, carpet, trim, doors, , new windows. No detail has been missed. 3+1 bedrooms, including a HUGE, Private MASTER EN SUITE, with gorgeous private bath, Euro height cabinets, granite tops plus a private 3 season room "Get Away". 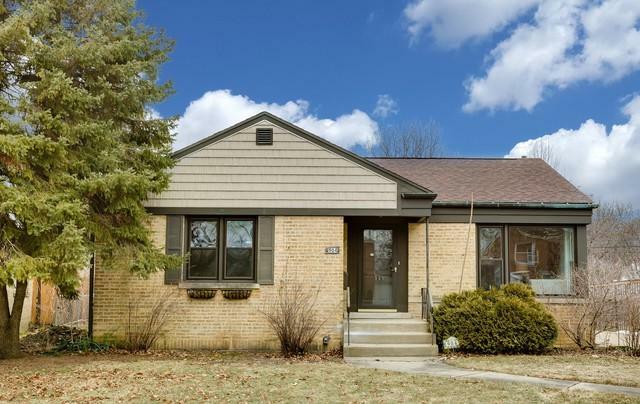 Beautifully finished basement with huge 4th bedroom that includes 2 large walk in closets. Huge 2 1/2 car plus a shed. The storage in this house will blow you away! Ideal OPEN FLOOR PLAN, perfect for entertaining and family fun.